Check the availability of your .LTDA or .SRL domain! .LTDA and .SRL – The new seals of quality for "Limitadas"
Does your company operate as Ltda. or S.R.L.? Are you doing business using one of the following legal forms in Latin American countries, in Italy, Spain or Romania? 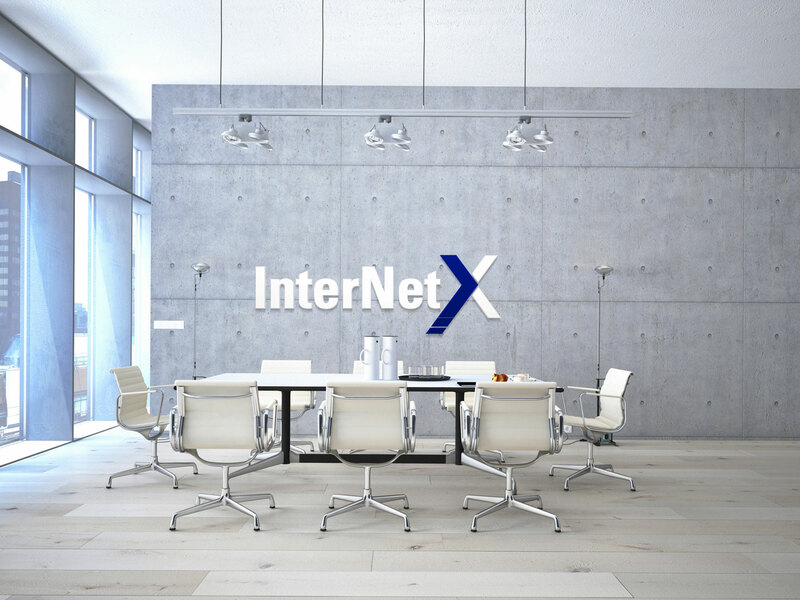 Then benefit from a domain and extension matching your exact company name and legal form. Use the corporate identifiers .LTDA and .SRL to present yourself online as a trustworthy company. Register .LTDA and/or .SRL domains and increase your visibility on the web! 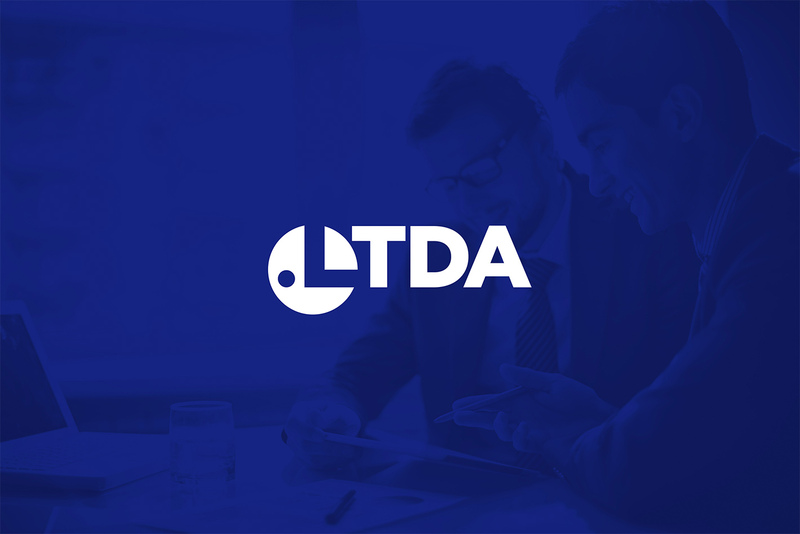 The new top level domain .LTDA is aimed specifically at companies operating as Sociedad/Compañía de Responsabilidad Limitada or as Sociedade Limitada. .LTDA domains are only available to companies which are recorded as Sociedad de Responsabilidad Limitada or Sociedade Limitada at the responsible authorities in Brazil and other Latin American countries. Find out more! 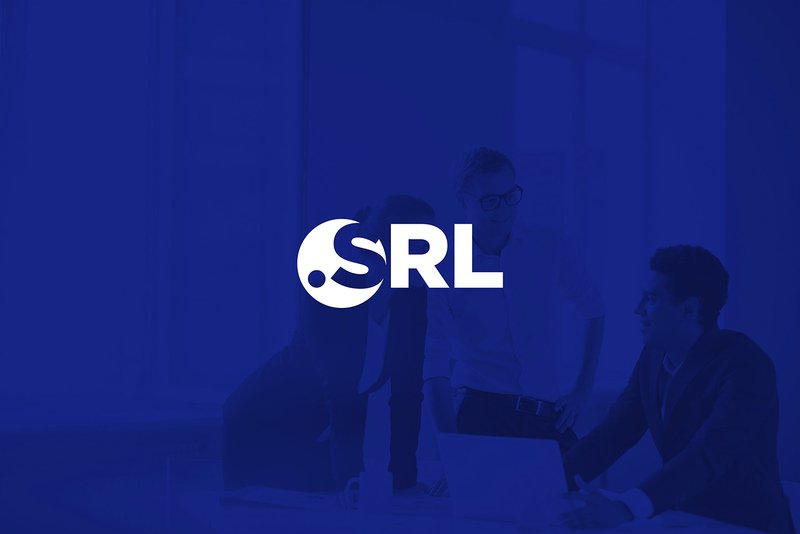 The domain extension .SRL is directed especially to limited liability companies in Spanish speaking countries as well as in Italiy and Romania using S.R.L. as their legal form. .SRL domains are only available to companies that are administered as Sociedad de Responsabilidad Limitada, Società a Responsabilità Limitata or Societate cu Răspundere Limitată as per law in their respective countries. Find out more! .LTDA and .SRL domains help to increase your visibility on the Internet! The new gTLDs offer a wide range of newly available domain names. Register your individual choice of .LTDA and .SRL domains with one of our registrar partners! Benefit from the abundance of meaningful domain names. Identify yourself as an incorporated Ltda. or S.R.L. Present yourself under a reliable seal of quality. Benefit from SEO advantages to improve search results.